Happy New Year! 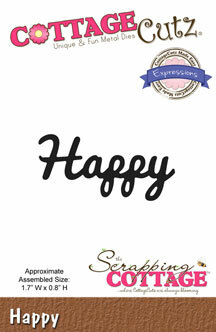 I wish all of you good health, happiness and lots of crafting in the new year. 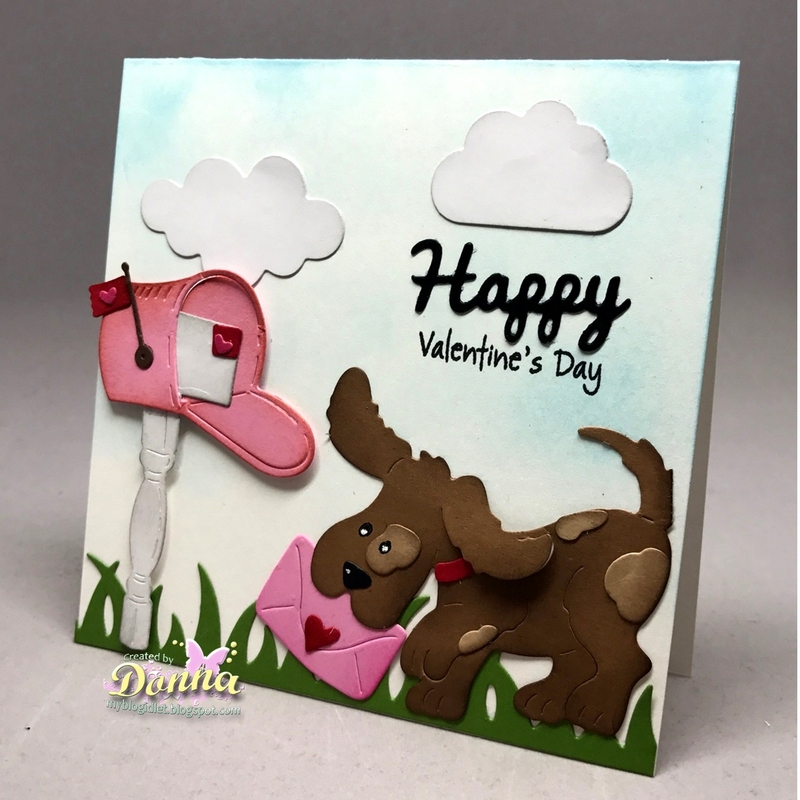 It's Donna here to share with you a Valentine card. There are several newly released Valentine dies that you just have to see. Go over to the CottageCutz store and check them out. Check out the blog also, because some of the Design Team members have made some beautiful cards with the new dies. 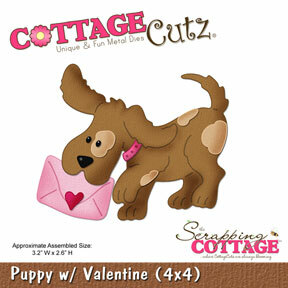 I am using the Puppy with Valentine and Kitty Love Mail on my card. These sets are adorable and so easy to assemble. See below on how I put my card together. I cut all the pieces I need for the Puppy with Valentine die. It's so nice because I was able to use all scrap pieces of paper to cut this out. It does not take much paper for this die. Here I assembled the dog and inked him. I used the black pen to color in the eyes and the white pen to make the pupils. 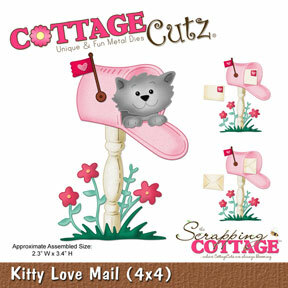 I cut all the pieces I needed for the Kitty Love Mail, again I used all scrap pieces of paper. I inked all my edges and assembled the mailbox. I decided not to use the flowers. I used the CottageCutz 7" Grass Border for the grass. Here I wanted to show you that I used a tool made by Spellbinder called "Tool in One" to push all the small pieces of paper out of the die. If you don't have one of these, this is a great tool to have. 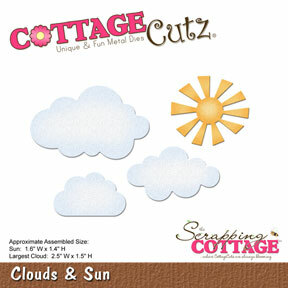 To finish the card off, I added the clouds from the CottageCutz "Clouds & Sun" die and added my sentiment using the CottageCutz "Happy" die. fantastic way you have built up your card .